Meetings are an integral part of corporate setup. Meetings or conferences, although vary in size but are held in every organization for a number of purposes. Regular meetings are held between the staff of the company, every week or month to discuss the work strategies and new project developments. There are special meetings as well in which business associates and clients participate to present their views and discuss important business issues. Whatever the reason might be, corporate meetings should be held in a proper and professional way. While regular staff meetings can be held in the conference room, usually located within the company premises, you require choosing a special venue for more important meetings. Due to the rising trend of conducting business meetings outside the company, many places have come up which offer a well designed and professionally equipped venue for your business meetings. The venue plays a key role in setting the tone of the meeting. A wrong decision while selecting the venue can prove detrimental, not only for the said meeting, but for the future prospects of the company as well. So, it is important to plan well and evaluate various options that you might have in terms of venue. The very first consideration while booking a good meeting venue is the location. And for determining if a venue is suitable or not, prime importance should be given to the convenience of the guests. It should be located at a place which is easily accessible and preferably close to the airport or any other prominent location of the city. The next factor to consider is the size of the venue you need. For this you need to count the total number of attendees whom you are expected at the event. While many meeting venues claim to be sufficient for a specific number of people, however, you should not make your decision without first visiting the venue yourself. Make sure there is enough space for all the attendees to sit comfortably, along with some area which you will require to place a projector and screen, if needed. From this, we move on to our next consideration, which is technology. You will definitely require quality equipments to carry out the meeting successfully. These equipments can vary depending on the purpose and the size of your meeting, but usually it includes microphones, computers, a projector and screen. Apart from this you should also consider if there is WI-Fi connectivity, as well as provision for video conferencing. While the above mentioned qualities are must in the meeting venue you choose, apart from these there are other factors as well, which can determine the suitability of the venue, such as provision for rooms where the guests coming from overseas can stay, refreshments to be served during the meeting, as well as enough parking space. 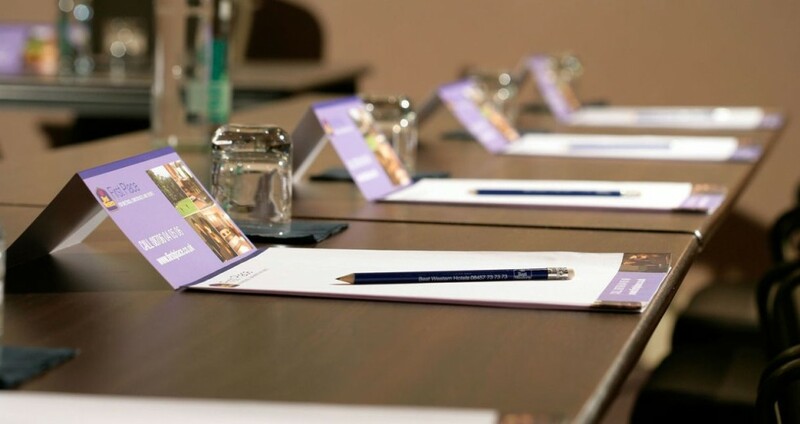 To avail all these services and more, you can hire a good conference hotel West London for your next corporate meeting and amaze your guests with an impressive and professional setup.